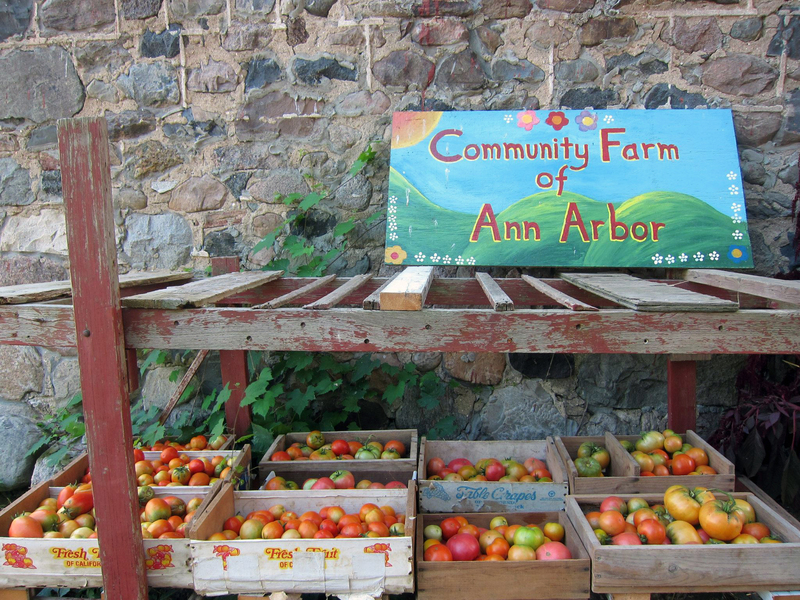 Your share of the harvest at the Community Farm of Ann Arbor includes over fifty different vegetables, fruits, herbs and flowers that grow well in Southeast Michigan. The 20 weekly distributions are a delicious snapshot of what’s in season, to be eaten immediately or preserved for later. 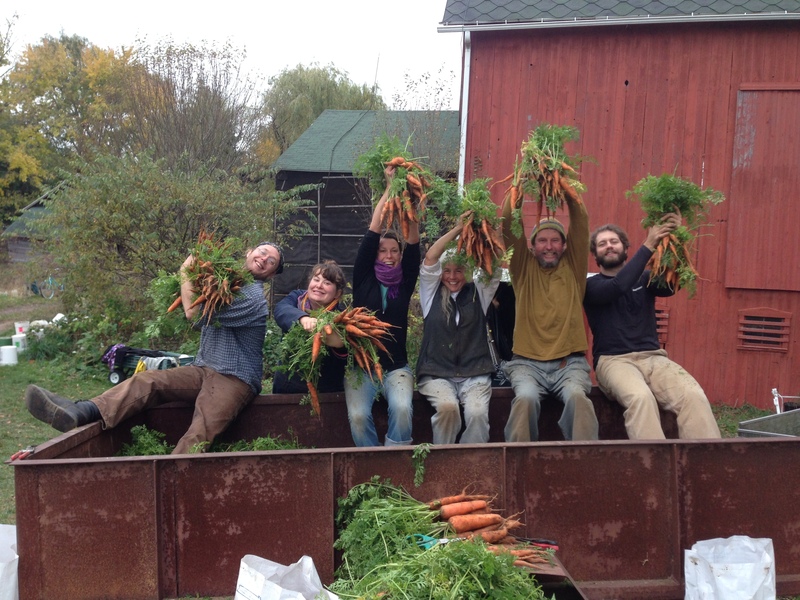 With our simple share, sliding scale pricing, and three distribution options, you’ll find that the Community Farm of Ann Arbor can fit into many different lifestyles, all of which deserve the healthiest food and a loving community in stewardship of the Earth. The Produce Share cost for 2019 was determined by consensus of the membership at the annual meeting in January. As a member of the farm, one has an equal voice and a vote on important decisions in running the farm, including the budget. As a group at the annual meeting, a reasonable balanced budget that everyone was comfortable with was decided upon. 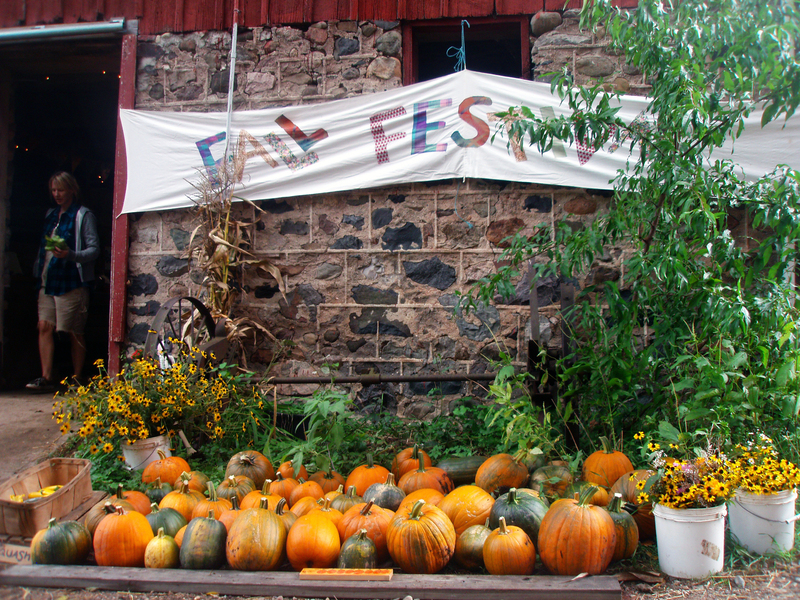 A sliding scale was put in place in order to make a place for folks of all financial situations at the Community Farm of Ann Arbor. Another way to consider the sliding scale is that those who pay more than the target price help support others, and those who pay less are being supported by others. It is essential that we help each other to better our world! One share is approximately enough produce for two people, or one person who eats a lot of produce and wants to preserve some. If you are a larger family, eat more produce, or want to preserve a lot of the harvest, buy multiple shares. Click here for a list of crops and projected amounts of each per share. For reference, one share under this new structure will be approximately the size of the 2018 shares. Those members who remember Anne and Paul era shares and want a share of that size should buy 2 of these new shares. The sliding scale for the 2019 share is $400 to $800, with a target share price of $600 needed to meet the budget. Remember: those who pay more than the target price help support others, and those who pay less are being supported by others. Any amount you can pay over the target goes a long way in sustaining the farm as a whole. To join the Farm after you’ve returned from Summer vacations (for a prorated price), or for any other special share considerations, call (734) 433-0261 or email communityfarminfo@gmail.com. If you’re not used to seeing your produce bills for the year in one lump sum, this may seem like a lot. But if you buy these amounts of Biodynamic produce, you would spend more than the top number, and not have the added advantages of having a place in the country, a community of like-minded people, the freshest food you’ve ever eaten (except what comes from your garden), the fun of watching your children interact with animals and plants, and the joy of contributing to the creation of a healthy world. 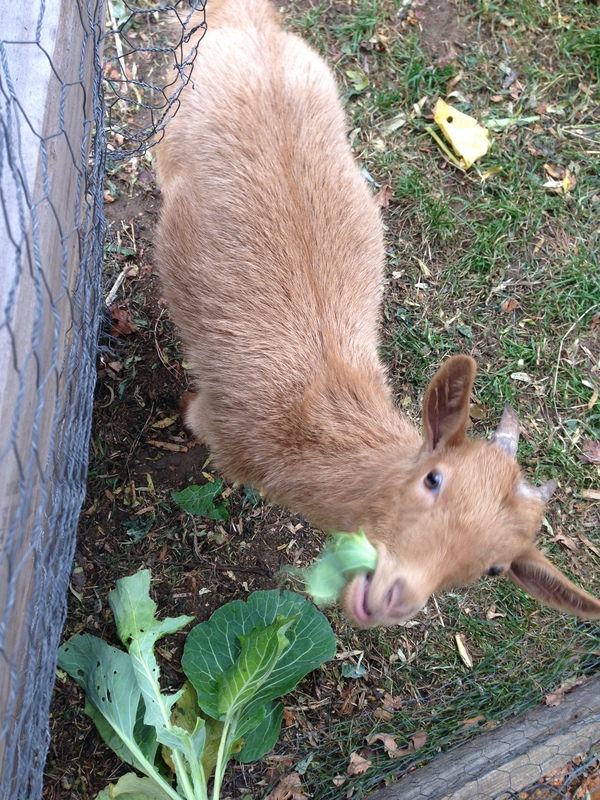 Shares are distributed on the farm Wednesdays from noon-6pm, Saturdays from noon-3pm, or at the Rudolf Steiner Lower School in Ann Arbor (2775 Newport Rd., 48103) Wednesdays from 3:30pm-6:30pm. Members choose one of the above options, but a temporary switch can be made by notifying the farmers at least one day in advance. If you are considering the in-town pick-up option, please consider the additional material, labor, transportation costs accrued by the farm for this service as you calculate your pledge amount. We also offer a flower share that can be added to your membership. Kristin, our flower farmer, has really vamped up this year’s flower offerings. The flower share is 10 bouquets distributed throughout the season starting in early Summer for $175. Dahlias are one of her specialties, but other varieties will include: sunflowers, cosmos, zinnias, stock, amaranth, celosia, asters, snapdragon, gladiolas and many more. Use our Online Reservation option.